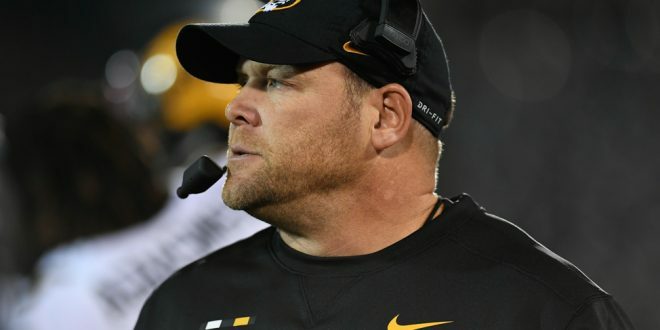 The University of Missouri Board of Curators yesterday (wed) approved a contract extension and a raise for head football coach Barry Odom. He’ll make a little more than three million dollars a year, a six hundred thousand dollar raise. He could actually make close to five million dollars in a season, if his team hits all the on-and-off-field goals that trigger bonuses in his contract. Another year gets added to the contract every time the Tigers win nine football games in a season.